So I guess the title was a bit of a spoiler, but nevertheless, I am excited to say that on this very day, we are closing on our new home! “New” house is a bit of a misnomer–it’s actually over 150 years old! Can I just say that it is my absolute dream house?!? I have always wanted to live in an old house and this one is just perfect–original hardwood floor and trim, but with a brand new kitchen and bathrooms. Pictures soon, people! Seeing as how our current house was a bit of a fixer-upper, I’m pretty relieved that all we have to do is paint and move in. 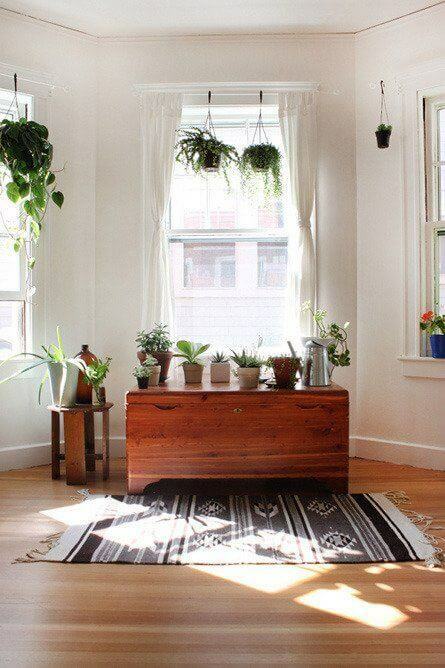 I am on a real house plant kick right now, and I’m excited to have more space to grow them in! Even with my brown thumb, I have been able to keep two plants alive for over a year now, so I’m ready to go crazy with them! 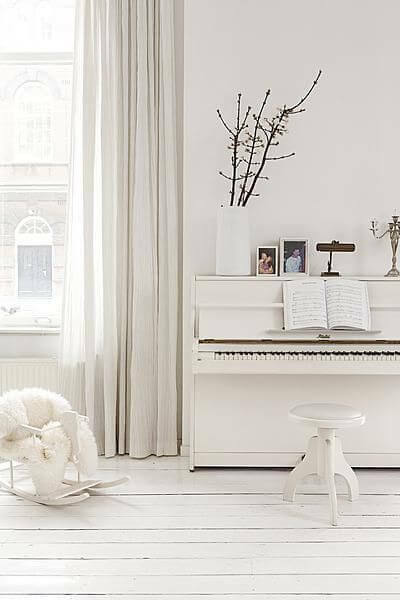 One thing that has me super excited about getting a bigger house is that I will finally have room for a piano. Our current 1,000 square foot house just couldn’t hack it, so you had better believe I will be snatching the first one I find. 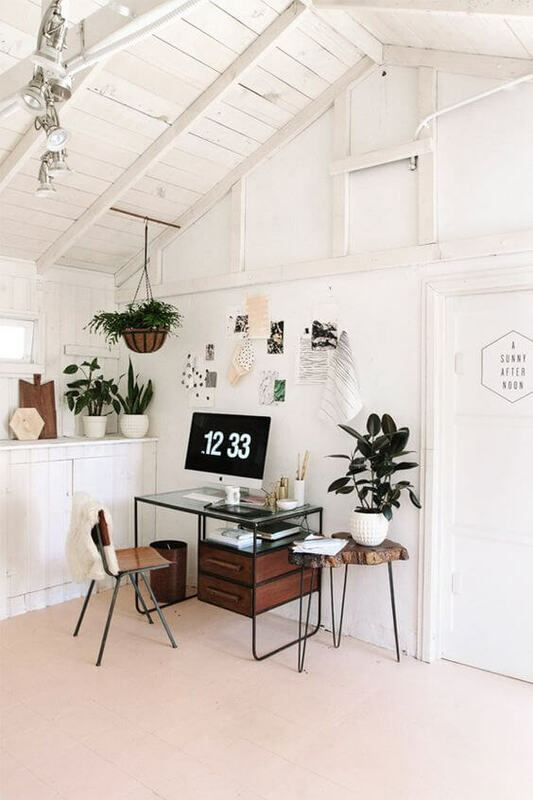 Everything about this room is just love. 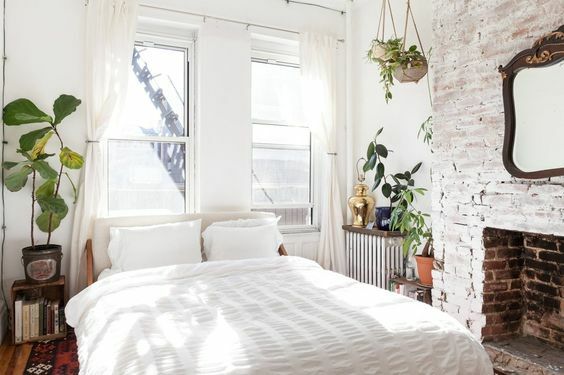 Can’t wait to add some houseplants to an all white bedroom, and if I’m feeling brave, I think I’ll try to whitewash the exposed bricks in our new bedroom as well. 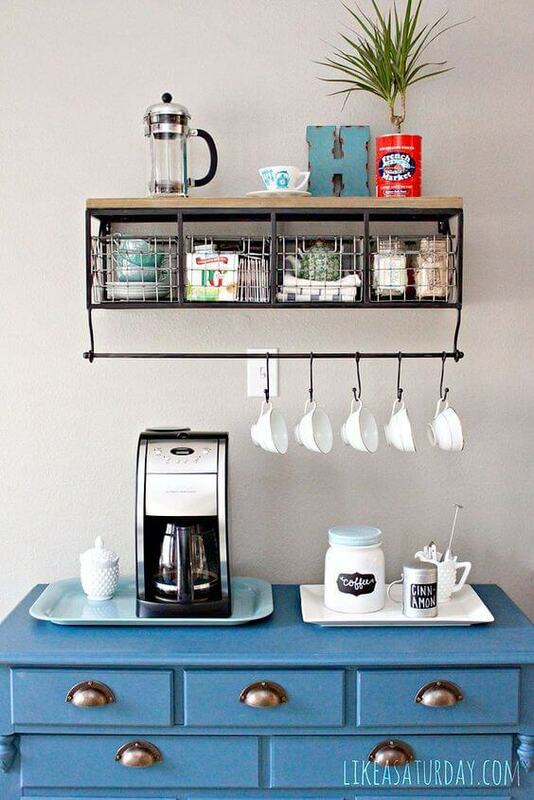 Umm a coffee bar? Well this just has to happen. Our new home has a formal dining room, so I’ll finally have a place for one! Is there a better way to start your day than this, friends? I think not. Moving day just can’t come quick enough! 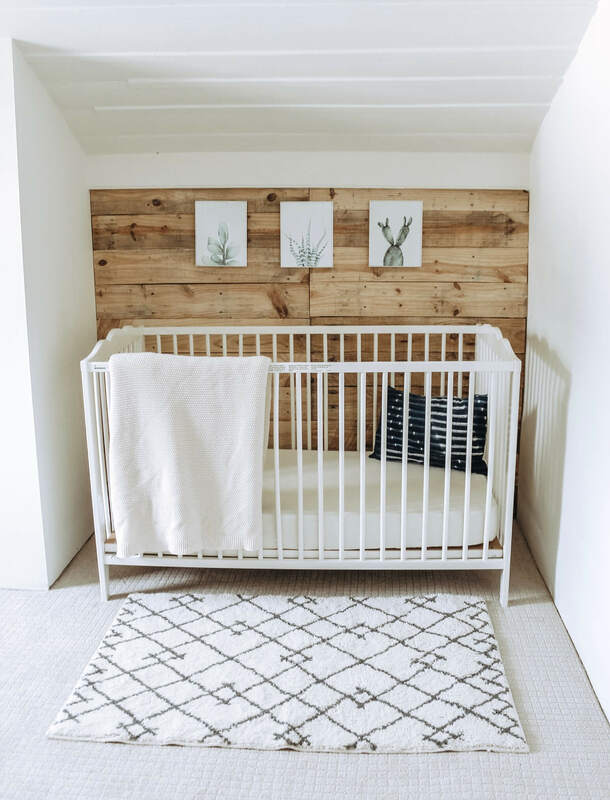 Are you guys ready for some serious DIY projects and before and afters?!? Be sure to follow along, and if you like these pins, be sure to follow me on Pinterest! If it’s a new (old) house built in 1939 it’s only 79 years old. Not 150 years.